Last season saw two superhero TV shows, ABC's "No Ordinary Family" and NBC's "The Cape," fail to get beyond their first seasons. On the other hand, Syfy's "Alphas" launched over the summer with the season finale on Monday night and is heading into a season two. 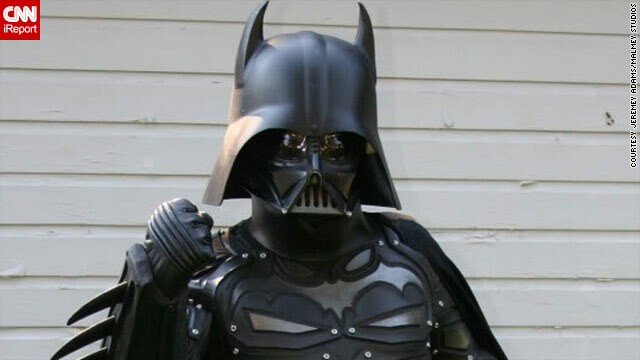 Hybrid costumes are nothing new in the world of cosplay (zombified versions of popular characters, especially), but one such costume has been flying around the internet in recent days. Ernest Cline, screenwriter of the 2009 ode to nerd culture "Fanboys," is traveling the country in a DeLorean. 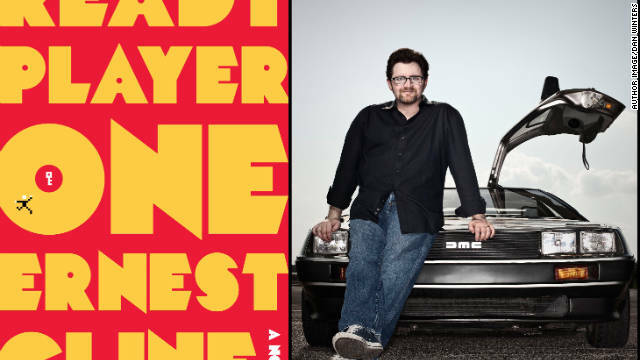 If that vision immediately brings the 1980s to mind, then Cline has already done his job, at least in part: The car is getting attention for his new book "Ready Player One." The book, which takes place in a dystopian future, aims to do for '80s pop culture (such as Pac-Man, Dungeons & Dragons, and of course, "Back to the Future") what "Fan Boys" did for "Star Wars." CNN's Christian DuChateau recently spoke to Cline about the roots of his geekdom, his current nerdy obsessions, a possible movie version of his book, and of course, that car.